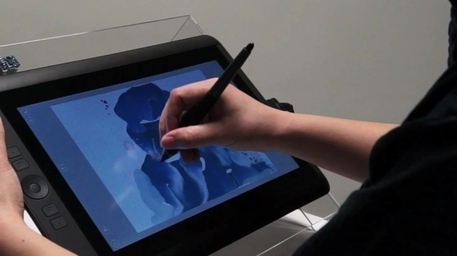 Unveiled in 2005, the MoXi prototype was a break-through to bring real-time fluid dynamics into digital painting. 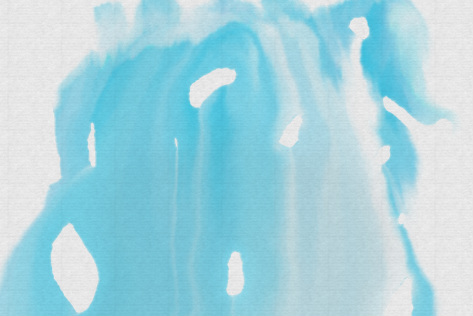 We base our current paint engine on the same algorithm and added further enhancements. Our flow sim is based on the same equations physicists use. ​It's the real deal, not something done with pre-defined maps or local diffusion you see in other apps. 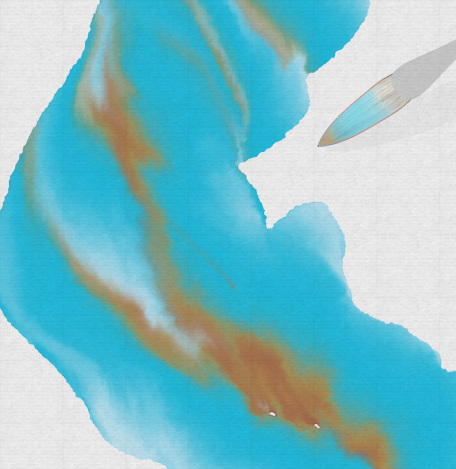 You can add strokes, tilt the surface while the flow is still running, all in real-time.